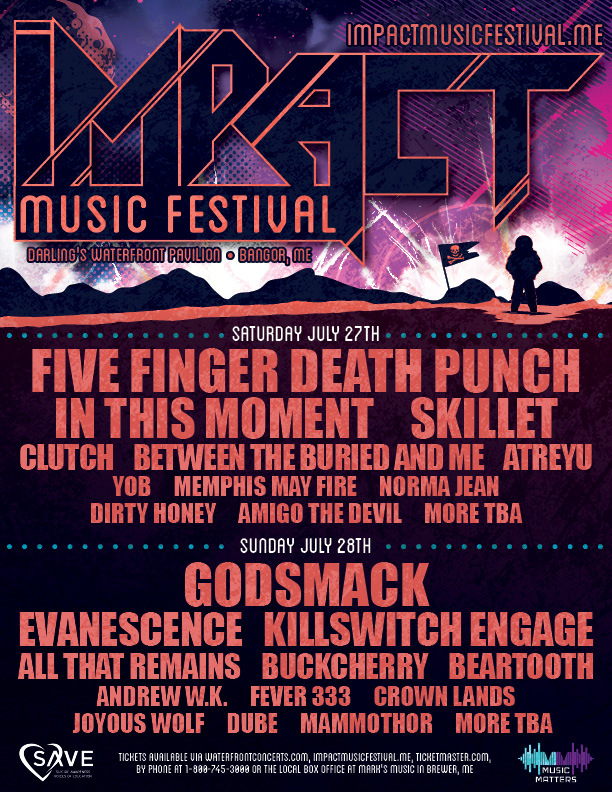 Home›News Releases›Band & Musician NR›Impact Music Festival Set For July in Bangor, Maine Featuring Five Finger Death Punch, Skillet, In This Moment, Killswitch Engage + More. Tiered Pricing Plans available. 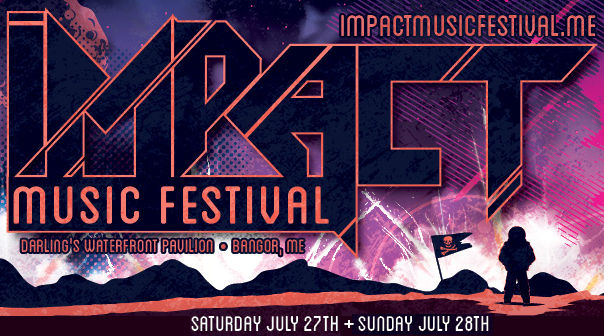 Impact Music Festival Set For July in Bangor, Maine Featuring Five Finger Death Punch, Skillet, In This Moment, Killswitch Engage + More. 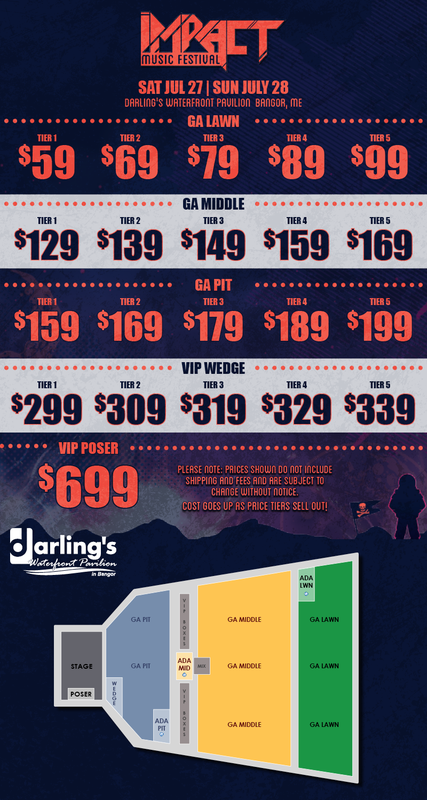 Tiered Pricing Plans available. FEATURING: FIVE FINGER DEATH PUNCH, IN THIS MOMENT, SKILLET, CLUTCH AND MORE! 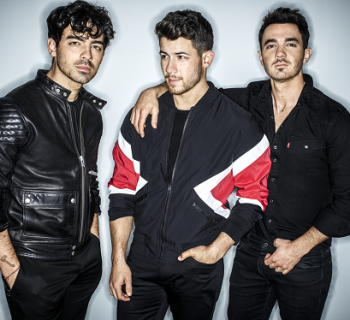 FEATURING: GODSMACK, EVANESCENCE, KILLSWITCH ENGAGE, ALL THAT REMAINS AND MORE! 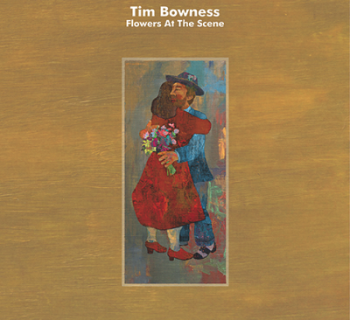 Tim Bowness – 'Flowers at the Scene' out today! 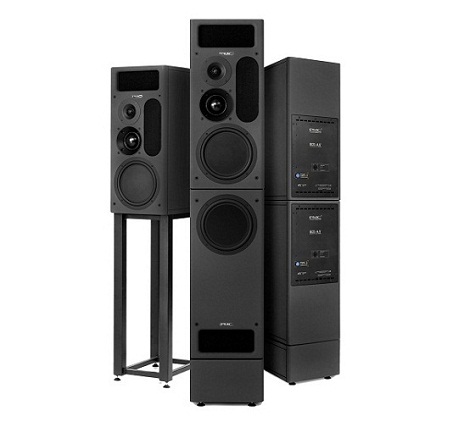 Digidesign Strike - When your drummer's away, Strike will save the day!